Reno, Nev. May 2, 2018. Washoe County is officially launching Washoe311, a non-emergency, centralized customer service center. Staffed with live employees, Washoe311 is ready to provide the public with answers about the county services they are looking for. MEDIA AVAILABILTY at WASHOE311 CENTER: Thursday, May 3, from 10:30-11 a.m., Washoe County Complex, Bldg. A. 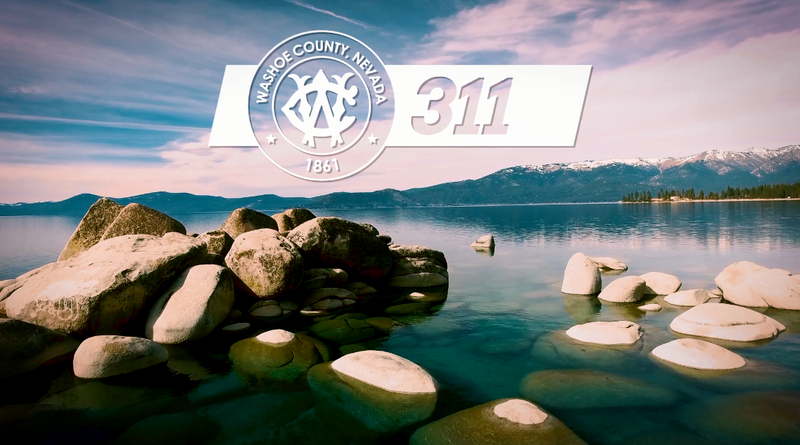 See the Washoe311 center in action and conduct interviews with service center staff. With a region as large as Washoe County, it can be hard to know where to go with questions, or where to turn for services. Now, getting help is as easy as dialing 3-1-1 from any phone. In addition to providing accurate information about services, residents can also report problems like graffiti or potholes. Washoe311 is staffed with live county customer service specialists Monday-Friday from 8 a.m.-5 p.m. and an answering service for afterhours calls.